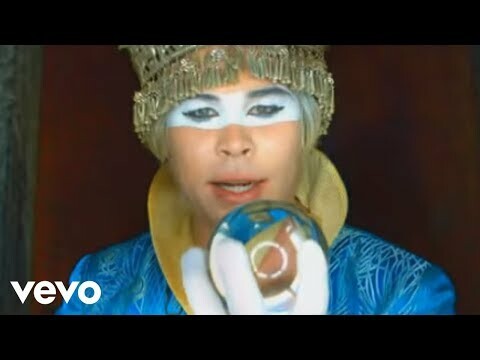 Songs for Singing + Empire of the Sun | Shelby White - The blog of artist, visual designer and entrepreneur Shelby White. 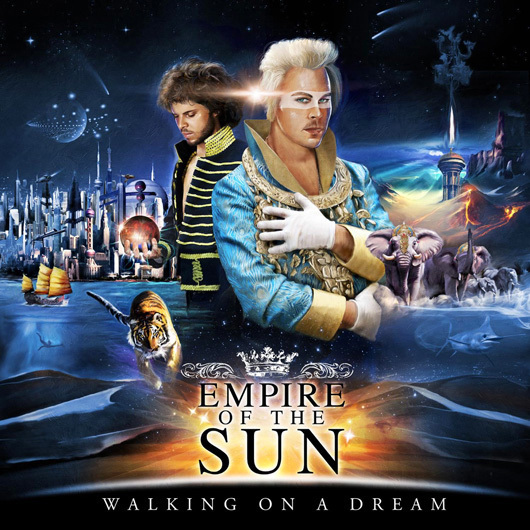 Without a doubt, Empire of the Sun – Walking on a Dream is one of the most intriguing and inspirational albums I’ve heard in the past two years. 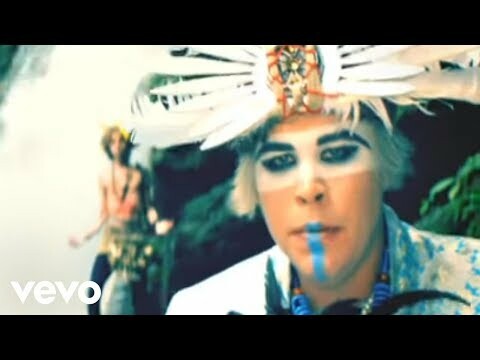 From the start of this post till now, I’ve listened to ‘We Are The People’ three times. Their dreamy electro pop style is extremely catchy; check out their videos below. Simply amazing outfits and sets–very culturally influenced. Keep in mind these are Songs for Singing so turn up your volume and start singing! Sorry I questioned you amigo. Good call, good call. I feel weird watching the videos. Don’t tell my parents. The video, Walking on a Dream is shot in Shanghai along the bund, love it. Very catchy, love the scifi/fantasy cover.